Since our beginning, the Loranger FFA Chapter has played an intricate part in the success of our annual event. Each year FFA members sell raffle tickets for a chance to win a Belgian Draft Horse, which will be raffled off between the light weight and heavy weight divisions of the Horse and Mule Pull on Sunday afternoon. 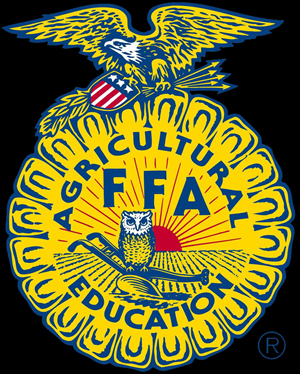 All proceeds for the raffle tickets help members pay for events such as the National FFA Convention held in Louisville, Kentucky each year.